SMTV is thrilling, compelling, irresistible programming for anybody with a taste for adventure. Welcome to SMTV: an online network for all things related to Survivorman Les Stroud, including his films, his music, his engagement with Planet Earth and its fearsome ecology, and his educational projects, too. 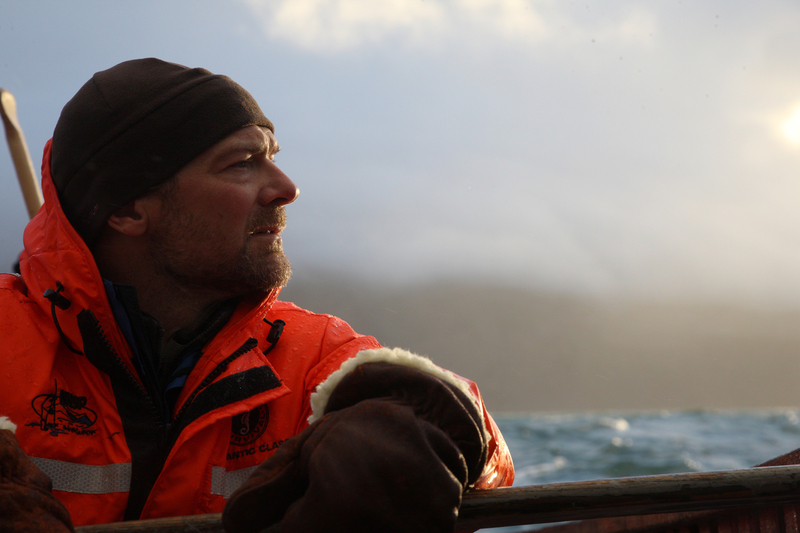 When it comes to survival, Les Stroud is the go to guy. Known to millions upon millions of viewers, fans, and outdoor enthusiasts as Survivorman, Les has taken all of his prudent wisdom and superior knowledge in survival and created an online platform that gives the viewer full access to his compelling world. Les is now available worldwide through the launch of his own online TV network. Since it’s launched on March 15, 2017, SMTVnetwork has seen significant success in securing hundreds and hundreds of new fans to be a part of the online "Stroud Crowd." Now that the network is officially one month old, it’s time to thank all of the fans that have subscribed to the network, and it’s also time to preview some of the outstanding new features being unleashed this Spring. Brand new episodes have just been added to the network for April with more coming every month. SMTV also just launched its first mobile app! 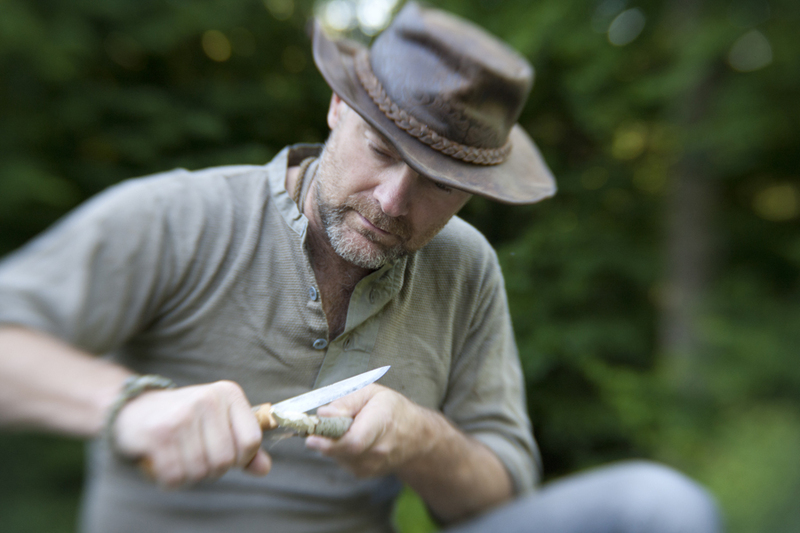 View “all things Survivorman” on the go! The app is now available for Android and will soon be up for iPhone, Roku and all the other mobile apps. Please come join Les in the SMTV world. It’s always exciting to be in on the ground floor of something special, and as SMTV grows, so will the wide variety video content to explore. To join the network head to http://www.smtvnetwork.com to sign up. For the cost of just one cup of coffee a month you can be a part of this one of kind experience.